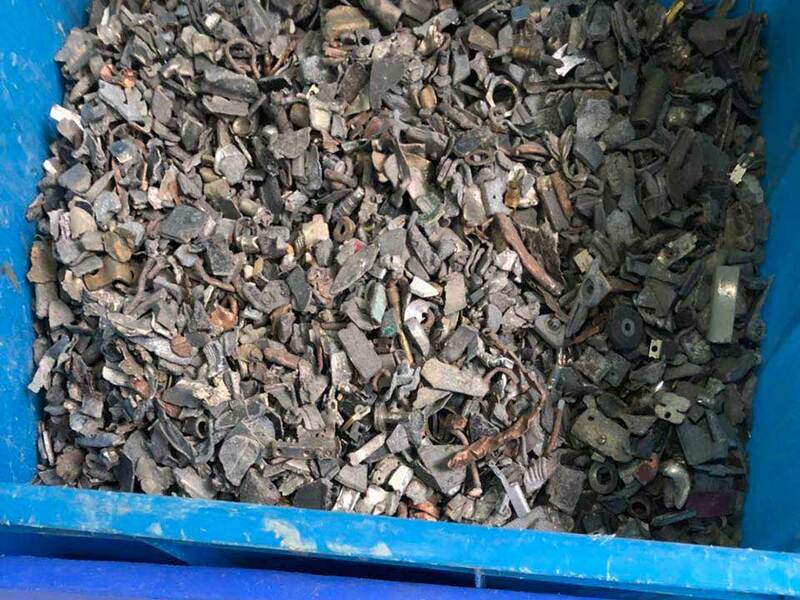 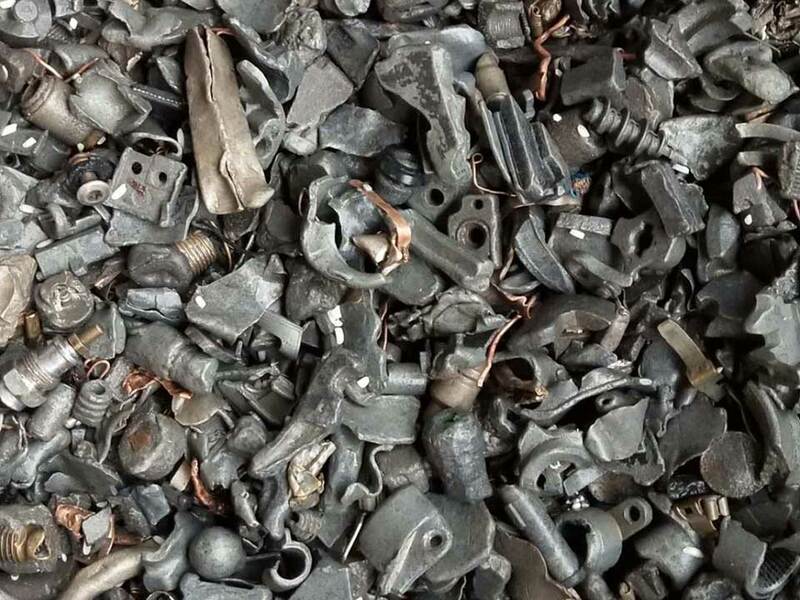 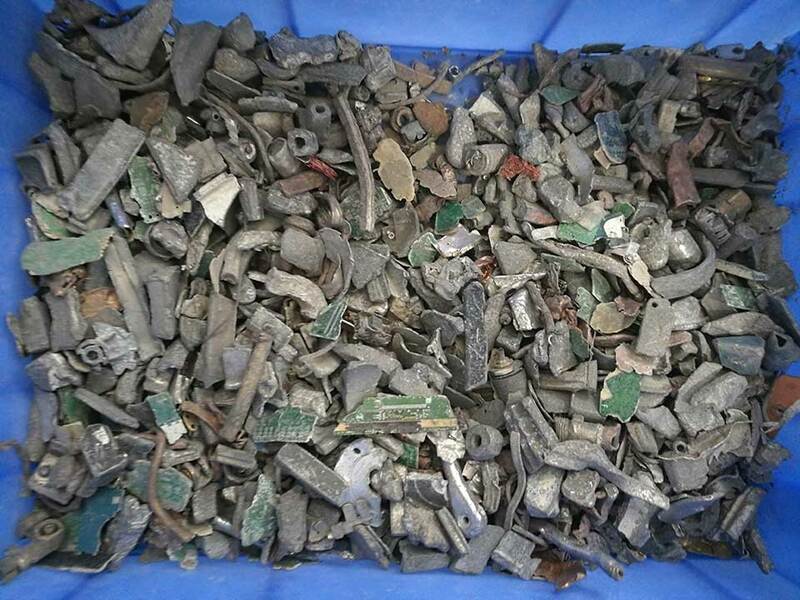 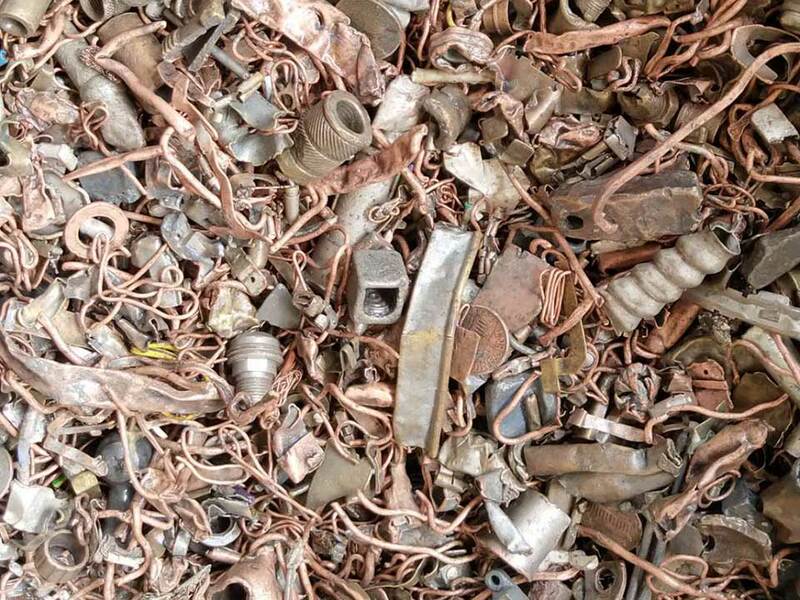 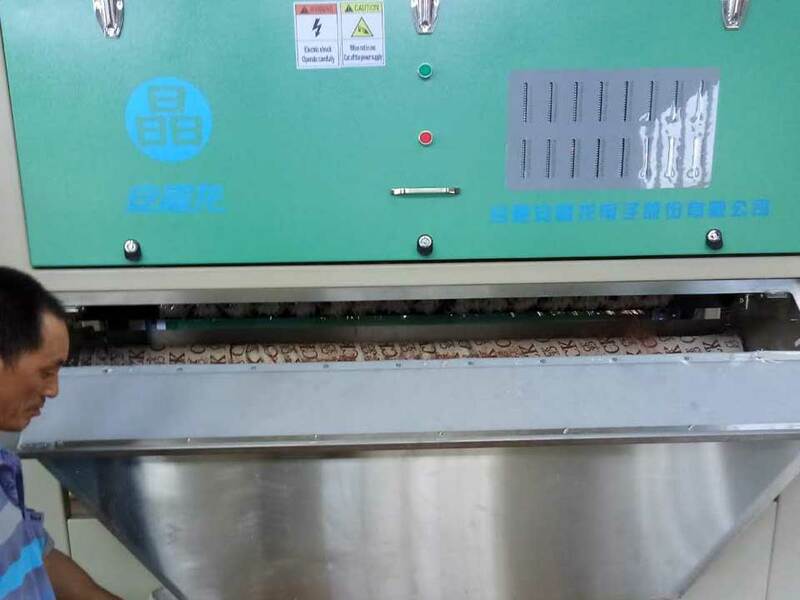 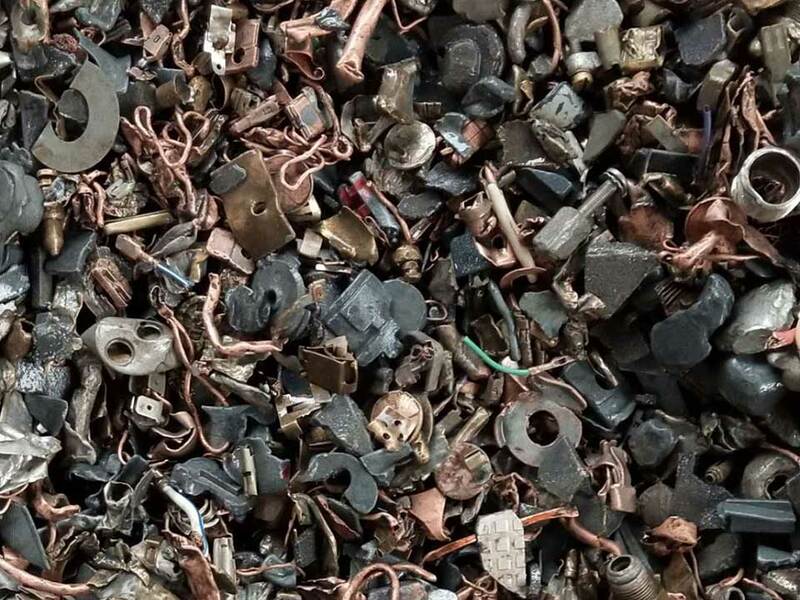 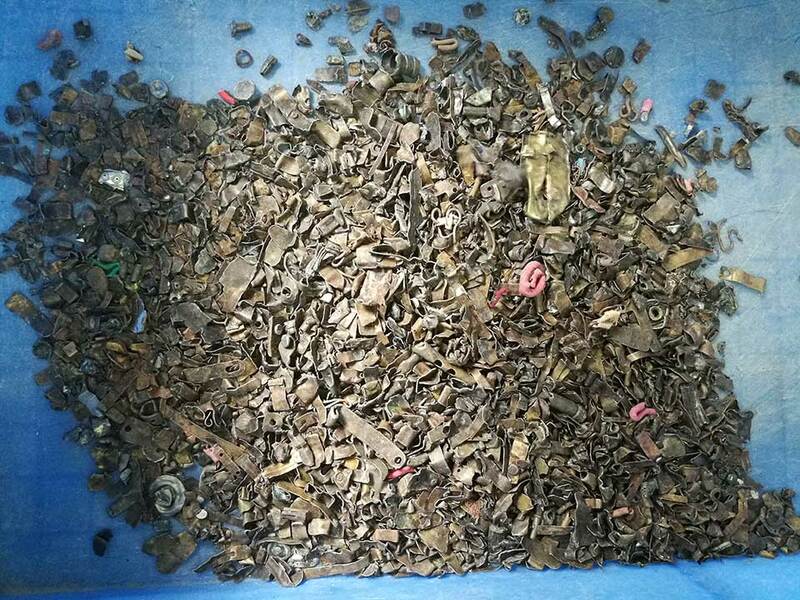 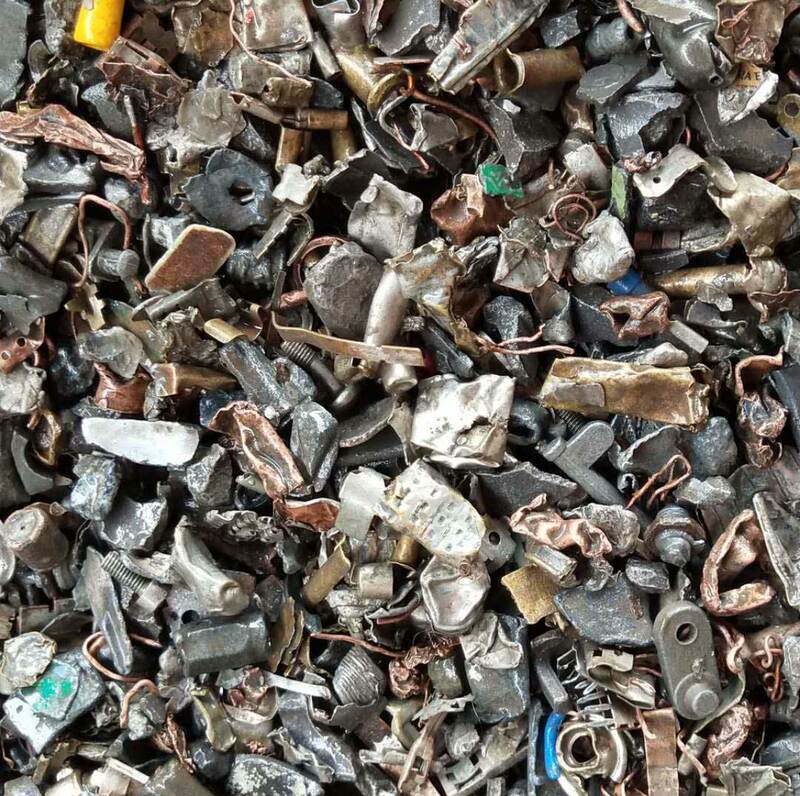 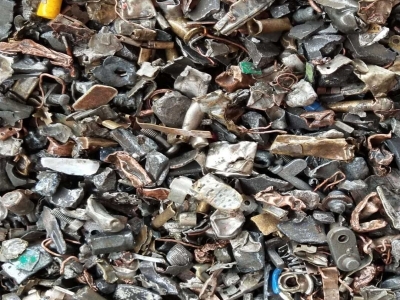 Waste metal sorting machine in Tangshan Hebei : Raw material; Copper; Zinc; Machine in Factory. 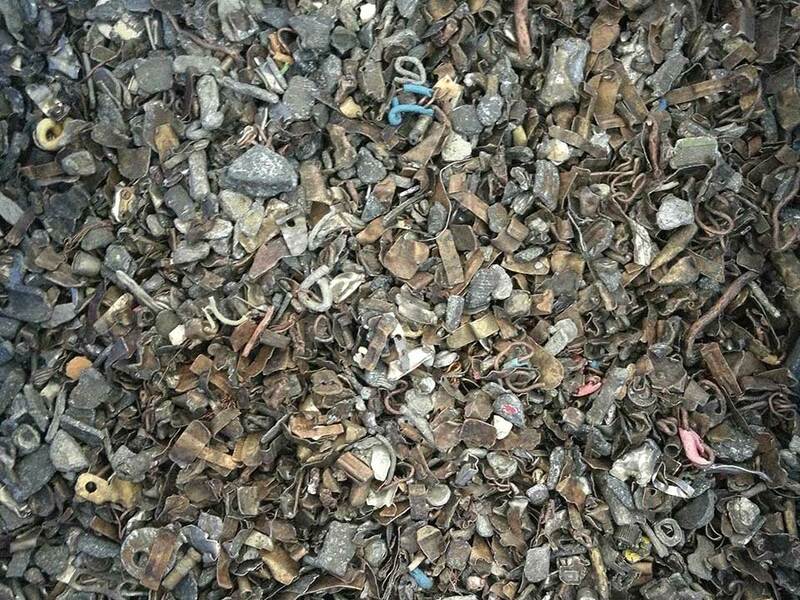 Waste metal sorting machine in Linyi Shandong: Raw material; Copper; Zinc; Machine in Factory. 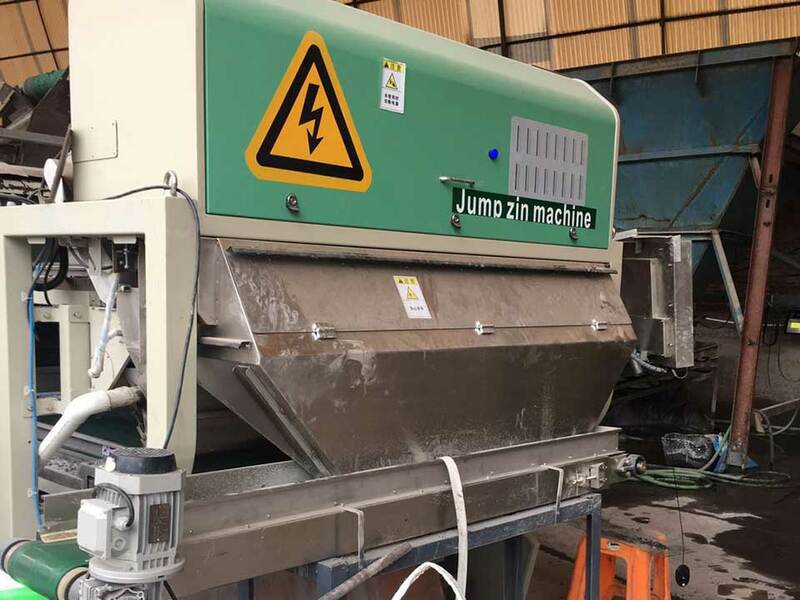 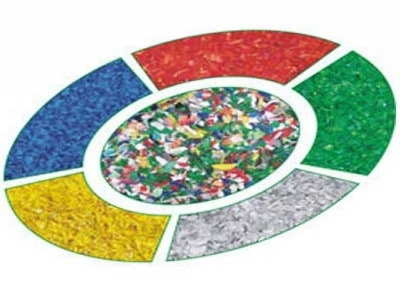 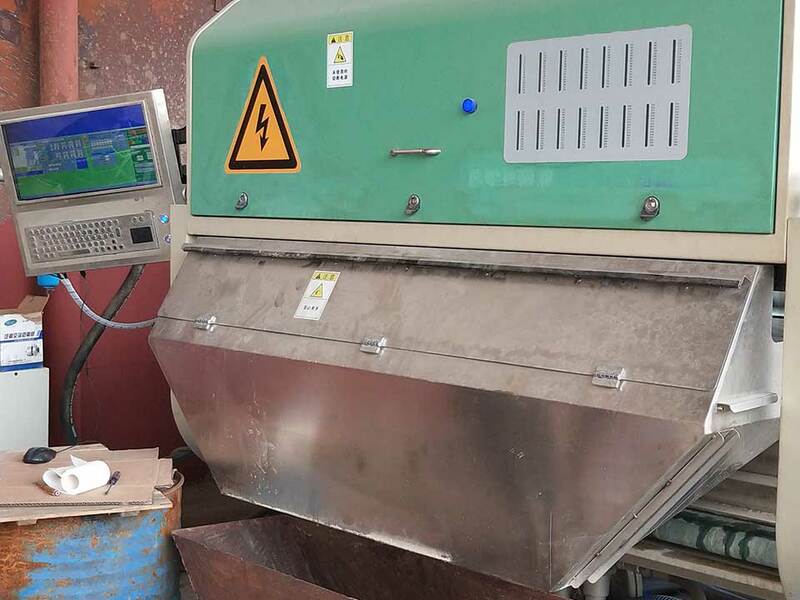 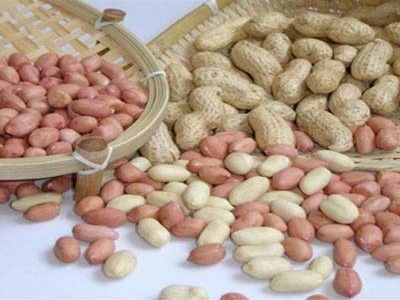 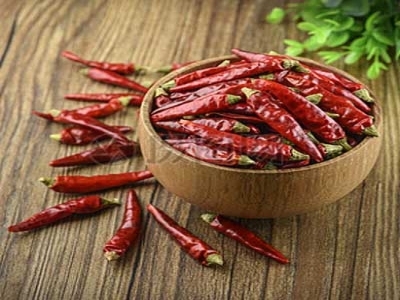 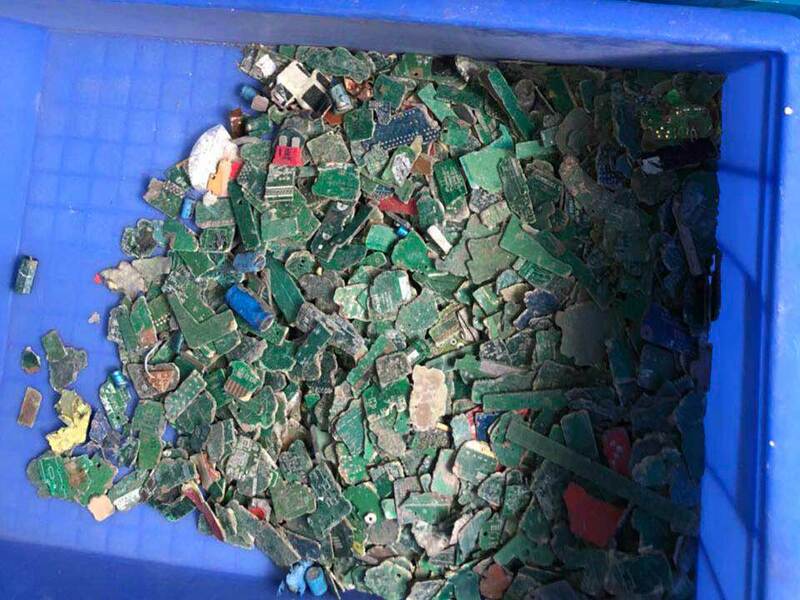 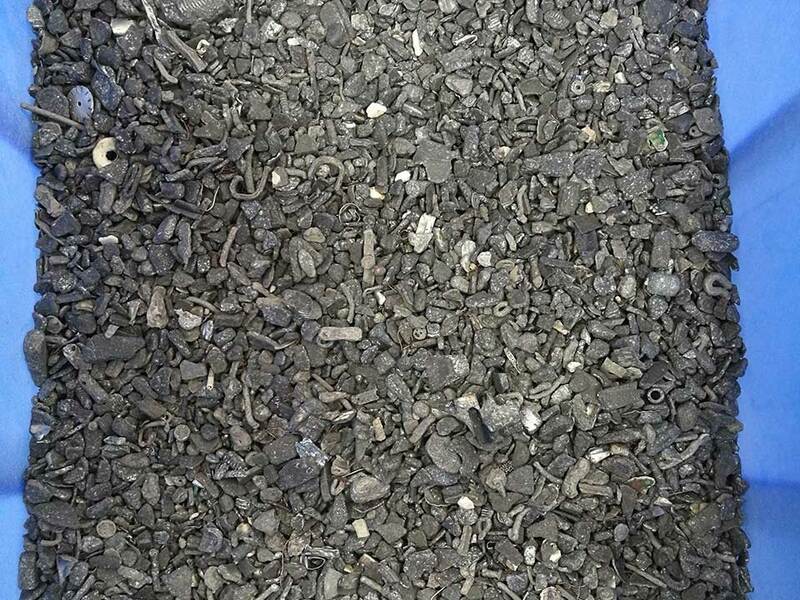 Waste metal sorting machine in Zhangzhou Fujian: Raw material; Good material; Bad material; Machine in Factory.